This pack contains an aluminium putting green pin, 2ft tall, numbered 1, along with a regulation sized plastic golf hole cup. 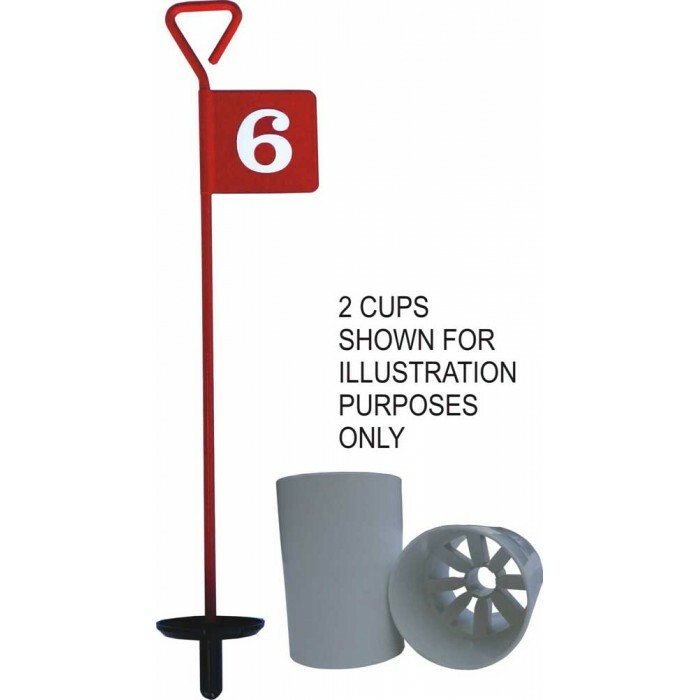 If you order more than 1, we will number your putting green pins sequentially.e.g. if you order 2, you will recieve numbers 1-2.